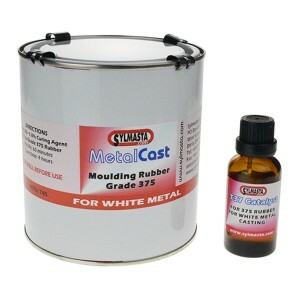 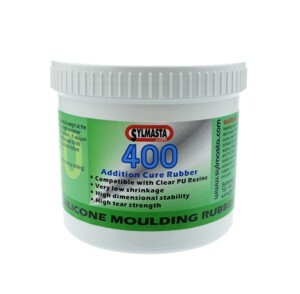 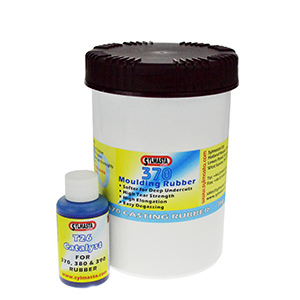 Easily reproduce items using Sylmasta Silicone Moulding Rubbers. 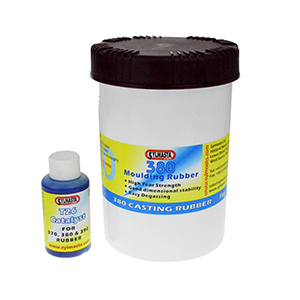 Sylmasta Moulding Rubbers are produced to the highest standards for use in industry to produce flexible, highly detailed rubber moulds of all sizes. 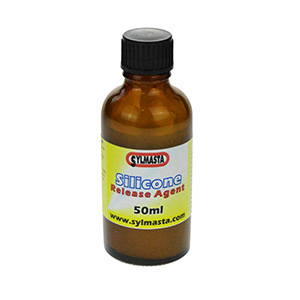 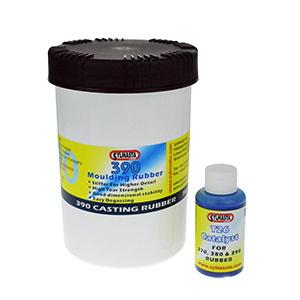 The high-quality of Sylmasta silicone rubbers means that once a mould has been taken from the master, it can be used again and again to pour multiple castings using Sylmasta PU Casting Resins.